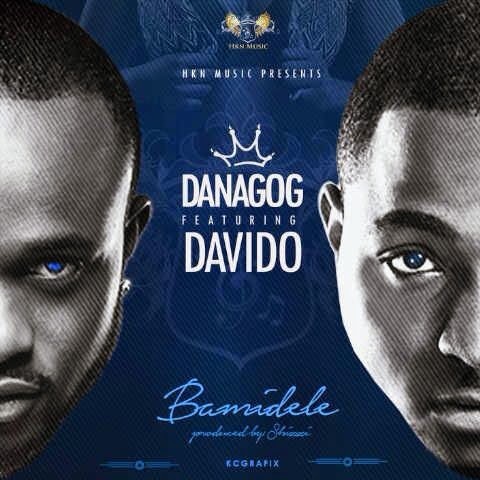 " After causing a musical frenzy with his debut single "Pelemo"; HKN Music presents Dangog in brand new single titled "Bamidele" featuring Davido who is unarguably Africa's most precious music gem at the moment. The music video for the stellar number has already been shot and diva Emma Nyra stars as Danagog's love interest, as Danagog delivers a mammoth-sized single produced by serial hit-maker Shizzi. Listen, share, and enjoy! "